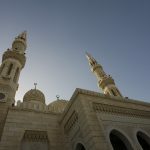 Every time Ramadan comes & goes we tend to reflect on the month – did we do enough ibadah? Did weask for enough forgiveness? 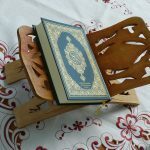 Did we read enough Quran? Did we forget to invite somebody to iftar? For those people who already organise their days with planners or apps so that they get the most out of their time, their Ramadan days are usually adjusted for suhoor, iftar invites, extra ibadah & late night prayer. 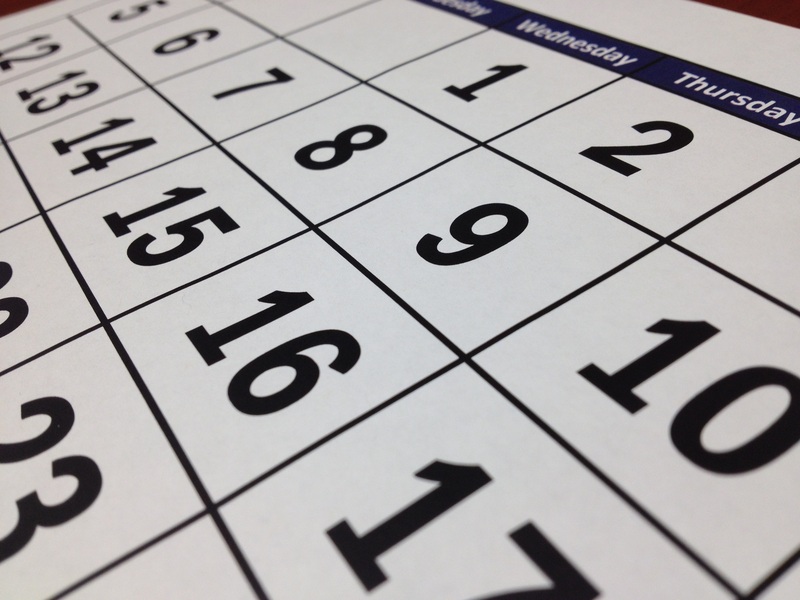 Some people even take the whole month off work which can make it easier, however working mother’s whether they work from home or outside the home may find that being more organised & productive can help them enjoy this month so much more. you keep up the hydration during eating times & limit foods that have flavour but no benefit. energised time of the day for a fasting person. introducing healthy or new productivity habits. not to procrastinate as it’ll only get you behind on other tasks & hamper your productivity. household members to do the same. some things are not in our hands & that you can always try again tomorrow in’sha’Allah. 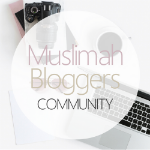 So there you have it, some tips & ideas that can help you enjoy your Ramadan days a lot more especially if you’re a busy, working mother because they’re more organised & productive. Please let me know what you think & any other tips you have to share as I’d love to hear & learn about them. 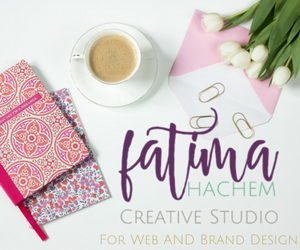 Fatima is a coffee-drinking, planner-making, stationery-loving mother of 3 from Australia who helps sisters get their chaos under control by creating an organised lifestyle, where you’ll find her writing over at By Fatima.